 The City of Ilwaco Needs YOU!! There is an opening on the City Council due to the resignation of Jared Oakes, Position #1. If you have a vision for the future of the city and want to be instrumental in shaping the future, then please submit the Council Vacancy Application and join this special group of citizens!